Bench-scale and computational tools: To develop and use physical testing methods and computer modeling systems that accurately predict a material’s real-life fire behavior. 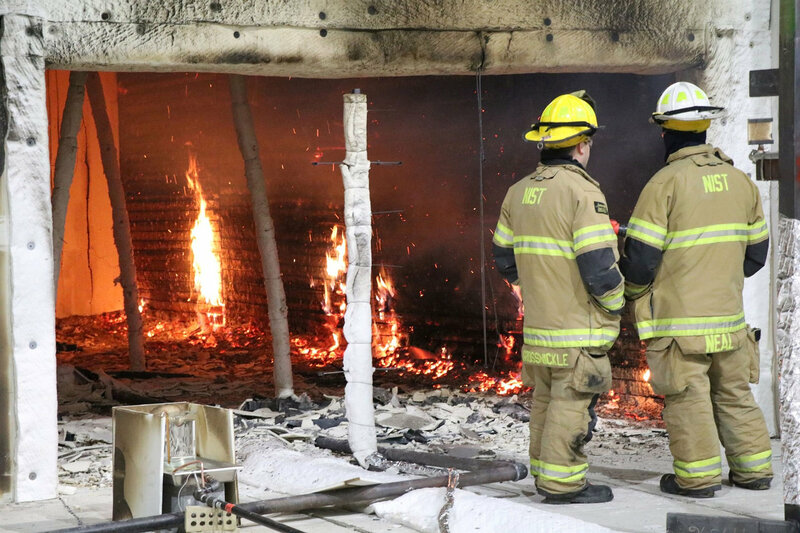 “The workshop participants determined that these application areas should be prioritized for R&D because reducing flammability in all five should significantly reduce the overall losses from fires in the future,” Davis said. The benefits from the new research roadmap, Davis said, could eventually be greater than just getting low-fire-hazard products to market. “It’s our hope that the research resulting from the roadmap will lead to science-based quality control measures, testing procedures and performance standards for materials flammability, which in turn, should reduce the costs of making products, simplify regulatory compliance for manufacturers, and provide consumers with more fire-safe product choices,” he explained. “Based on extensive discussions with our in-house experts after considering the roadmap‘s guidelines, we are planning changes in our upcoming year’s research and modifying our long-term strategies,” he said.